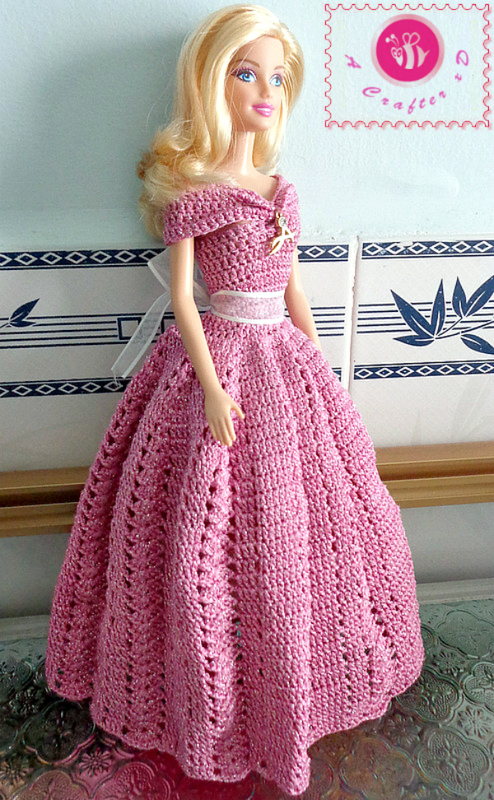 A simply yet pretty crochet dress for fashion doll! 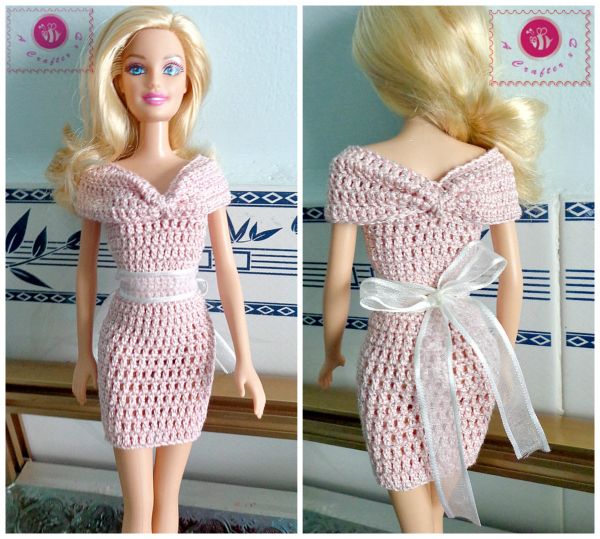 Since working with cotton crochet thread and a small crochet hook size is not easy for all crocheters so I managed to create this crochet fashion doll off the shoulder dress pattern. Just working in rounds with double crochet stitches xD. R1: ch 35, sl into 1st ch to form round, 35 dc around, sl into 1st stitch to join. R2: 35 dc around, sl into 1st stitch to join. R1: ch 50, sl into 1st ch to form round, 50 dc around, sl into 1st stitch to join. R2: 50 dc around, sl into 1st stitch to join. 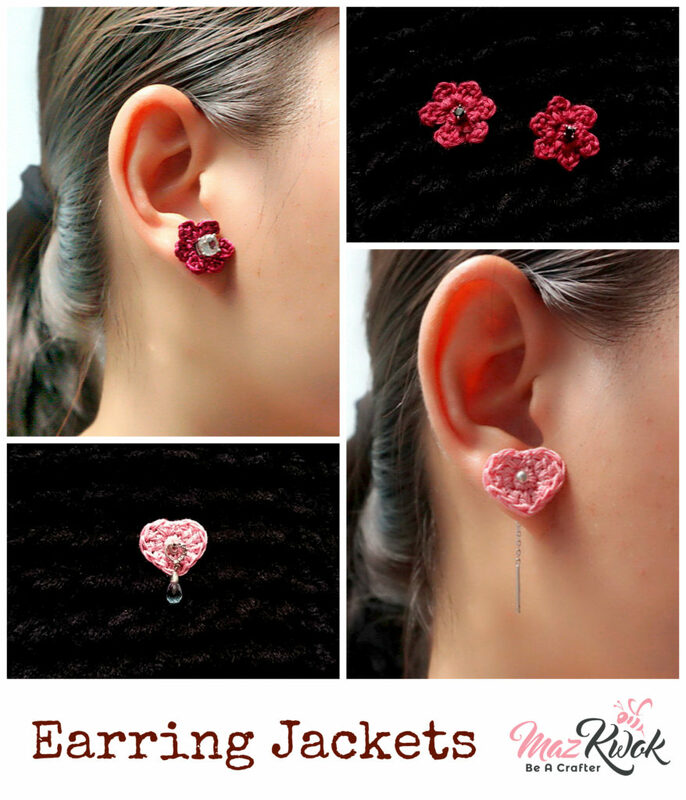 Follow these pictures to make bow-style off-the-shoulder part. Attach shoulder part to the middle of R2 ( front and back ) of the dress. 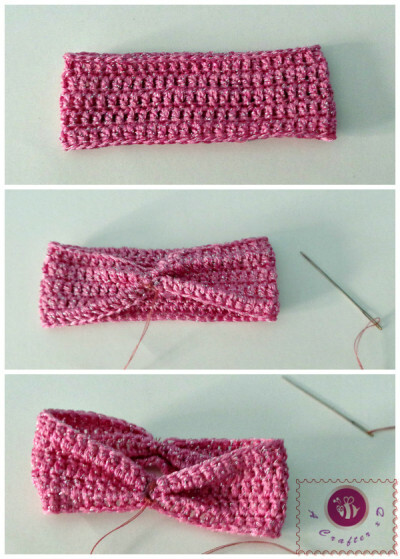 Cut a strand of ribbon and use it as a fancy big belt. Wow!! This is so beautiful! Thank you so much!! !